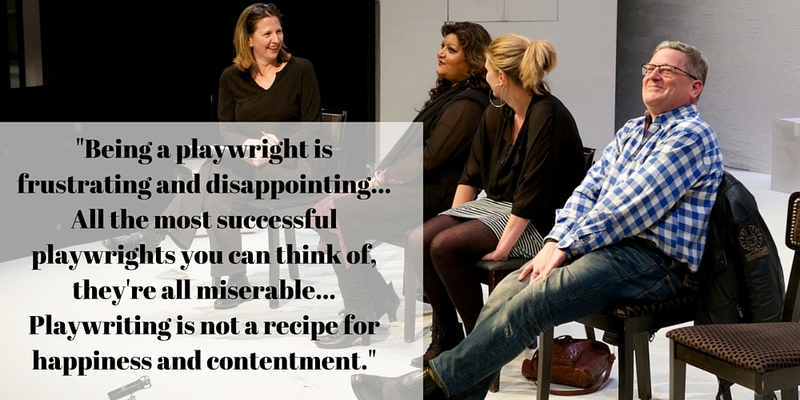 Photos and podcast: What’s changed for female playwrights since My Mother Said I Never Should? How much has changed for female playwrights since 1985 when Charlotte Keatley wrote her landmark play, My Mother Said I Never Should? The play is now receiving its first major London revival in a critically acclaimed production starring Maureen Lipman and Katie Brayben at the St James Theatre, and as part of the limited season, I chaired a discussion on the subject of “Female Playwrights” following last night’s performance. My Mother Said I Never Should spans four generations of women so it felt hugely apt that, to discuss the topic, we were joined by two different generations of women who’ve picked up the playwriting baton in the intervening three decades since Keatley’s play premiered. Tanika Gupta – whose 100+ plays include The Waiting Room, Fragile Land, Sugar Mummies and Wah! Wah! 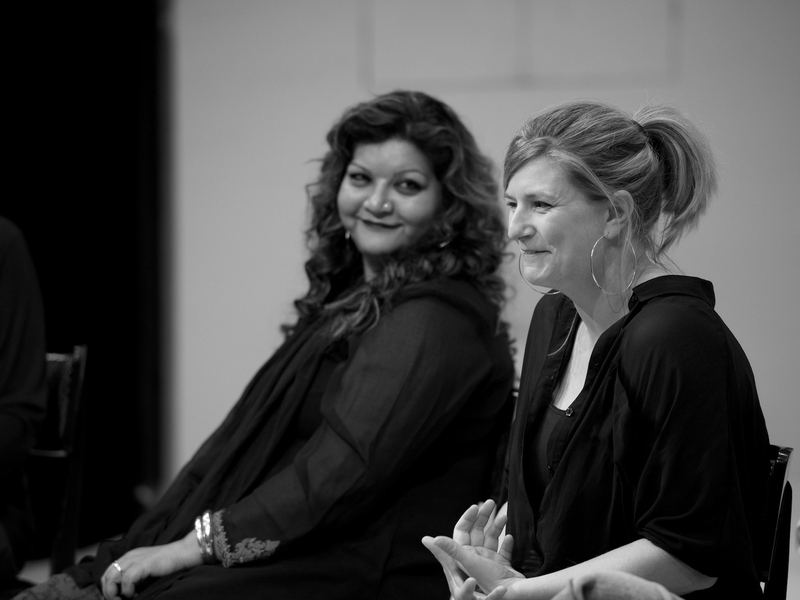 Girls, plus last year’s adaptation of Meera Syal’s novel Anita and Me – started writing in the early 1990s. Anna Jordan – whose credits include Freak, Marianne, Chicken Shop and Yen, which won the 2013 Bruntwood Prize (for which Gupta was one of the judges reading the anonymous submissions) – started writing in the Noughties, after training as an actor and becoming frustrated at being out of work. The position of the sole man on the panel – “my mother said I never should be the only man on a panel,” he quipped when introduced – was brilliantly filled by Christopher Campbell at the Royal Court. The theatre (well before Chris’ time!) presented the London premiere of My Mother Said I Never Should in 1989 and, in more recent years, has staged plays by both Gupta (Sugar Mummies) and Jordan (Yen) as well as myriad other women. It has a higher rate of producing plays by women than any other flagship institution. Other questions tackled by the panel: Do female playwrights feel a duty to write more roles for women? Are critics biased against female playwrights? Should there be quotas? What is the Bechdel Test and how many plays pass it? Should play submissions to theatres be anonymous? What impact does the “cult of youth” have? Why is former National Theatre artistic director Nicholas Hytner to blame for the idea that women can’t write “state of the nation” plays? Are female playwrights any less frustrated than male playwrights? Or is the very nature of playwriting a recipe for misery and frustration?! Have a listen to the full, unedited podcast for answers – including the full text of Christopher Campbell’s quote on being miserable. Also check out the pictures (care of Peter Jones) and live-tweeting of the discussion via the producers’ account @tinyfiresltd. My Mother Said I Never Should continues at the St James Theatre until 21 May 2016.